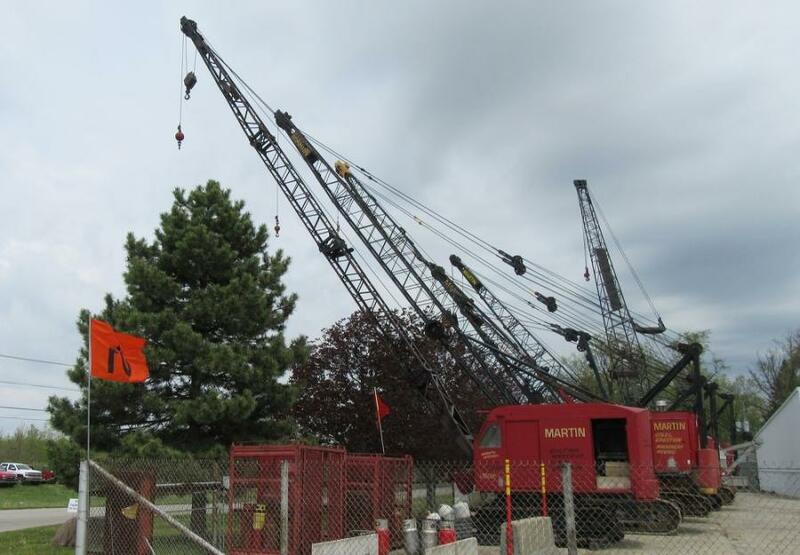 A lineup of cranes stands ready to be auctioned off at the sale. 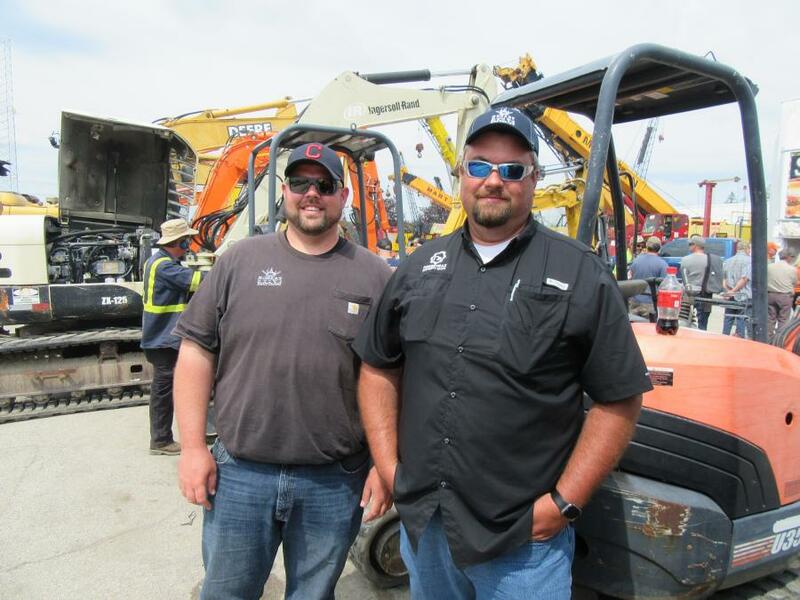 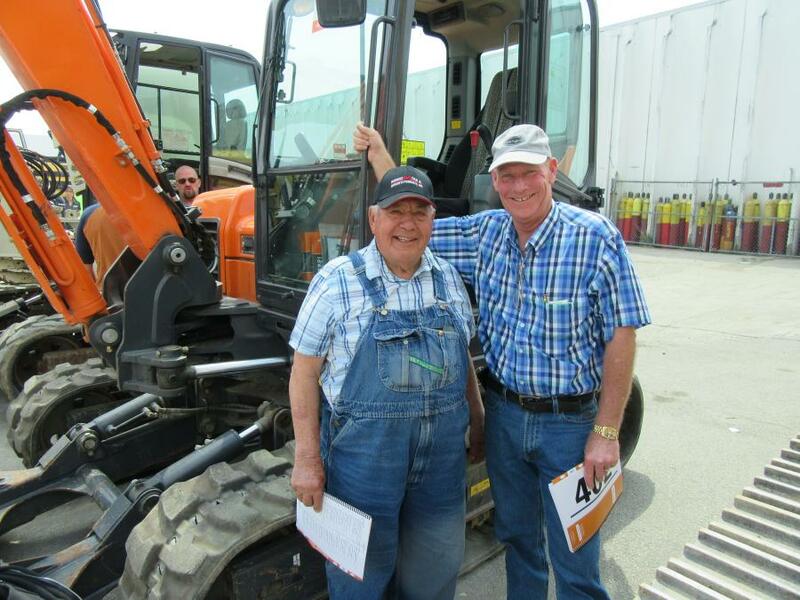 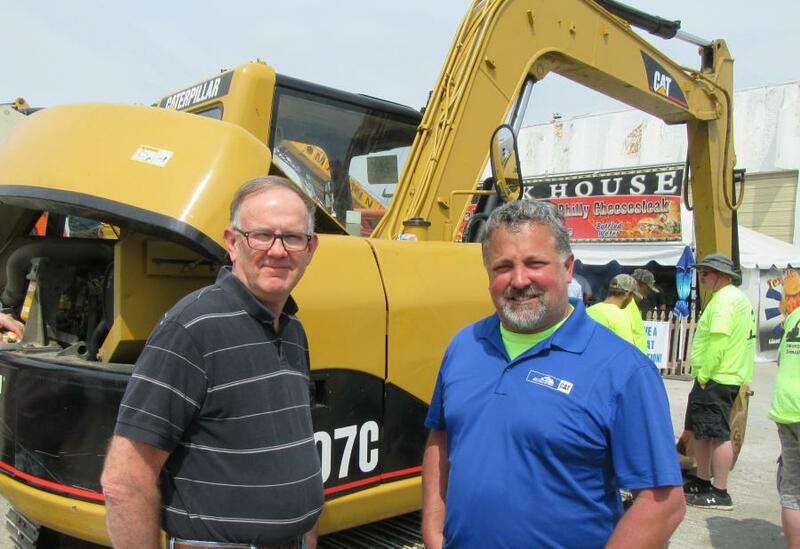 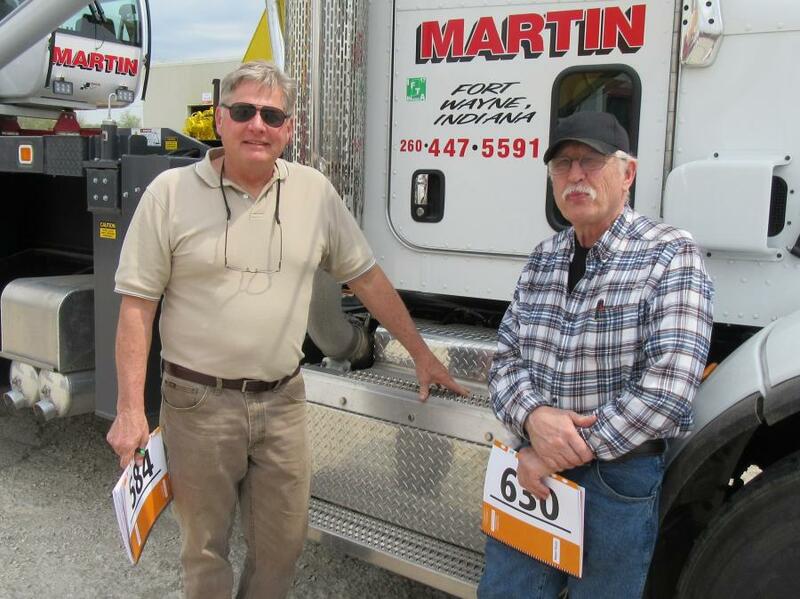 Ritchie Bros. held an unreserved public auction in Fort Wayne, Ind., on May 9. 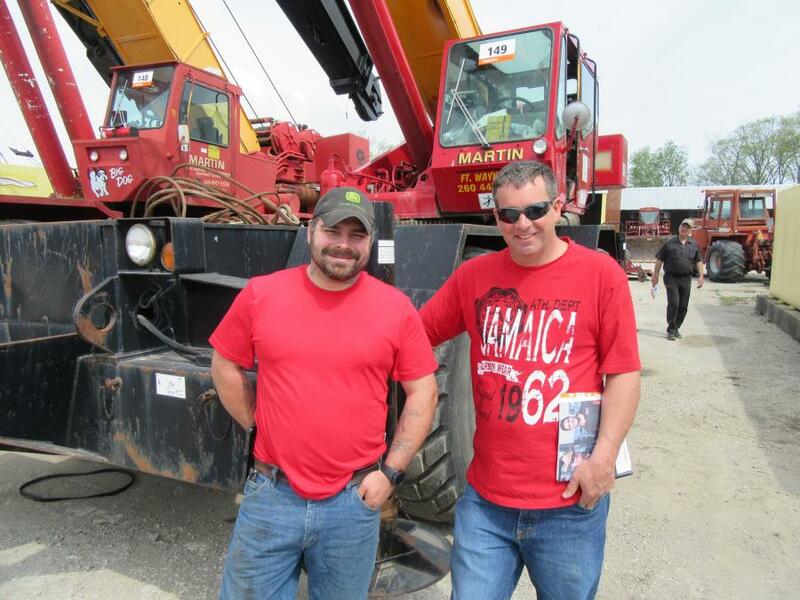 The auction drew a large crowd of onsite and online bidders. 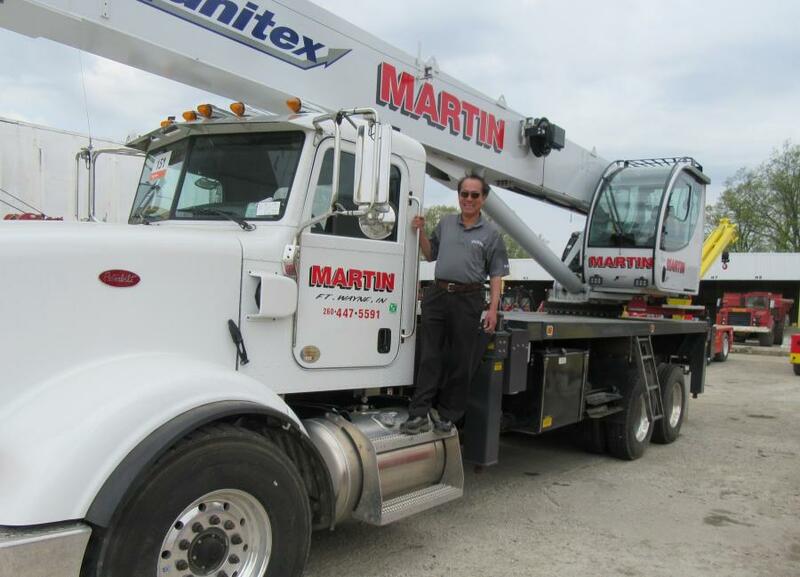 Equipment included a wide selection of all-terrain cranes, hydraulic truck cranes, boom trucks, hydraulic excavators, material handlers, screen plants, wheel loaders and dump trucks.